Not only enjoy your World Cup and Wimbledon, we are happy to celebrate the official launch of our Body Range together. 30% OFF Everything till Sunday. Use code “Happy30” when you check out. Choose what you want to get? This newest delicate body care range is designed in three collections to cover every mood. 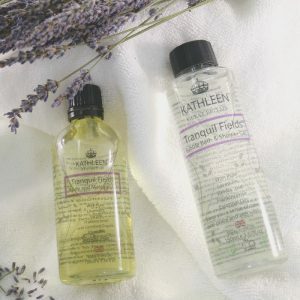 Each collection includes a bubble bath and shower gel and a body and massage oil, not only has wonderful smell and also leaves your body incredibly hydrated, softer and smoother. 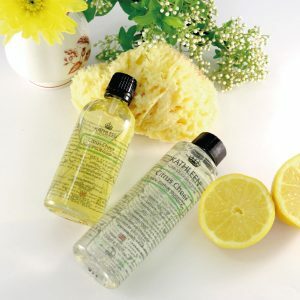 #CitrusCheer blended with Lemon, Rosewood and Geranium essential oils, gives you instantly feel uplifted and awakened as your senses are renewed. #TranquilFields blended with Lavender, Frankincense and Vanilla essential oils, gives you a sense of calm and inner peace and aid relaxation. #Sensual Rose blended with Orange, Rose, Nutmeg essential oils, gives you feelings of joy, romance and positivity. Give this newest body care range a try. Use code “Happy30” Get 30% Off. Why not also get our best sellers a try also? Get our Award Winning Amazing White Illuminating Serum, “If you love a product that delivers quick results, this one worked surprisingly fast when we tested it. It’s got 12 potent, natural actives including brightening papaya and strawberry, anti-inflammatory skin calmer licorice and protective cranberry and because the main moisturisers here include hyaluronic acid and quick-absorbing apricot oil, it almost immediately soothes redness while continuing to promote brighter, far more even skin tone over time.” – Fiona Klonarides, Founder of The Beauty Shortlist Awards. Get our Award Winning Caviar Enrich Eye Cream, “The delicate skin around your eyes is often the first place that ageing shows, but a good eye cream can help. 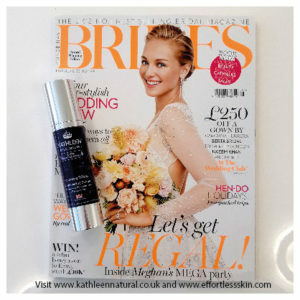 Kathleen Natural’s contains over 23 natural and marine extracts that specially help lift the skin around your peepers, reducing fine lines and winkles.” – Special Recognition Natural Health International Beauty Award 2017. Quench you skin with abundant moisture to maintain balance and relieve dry patches. Our Tonifying Mist is the finalist of the Pure Beauty Awards 2017. 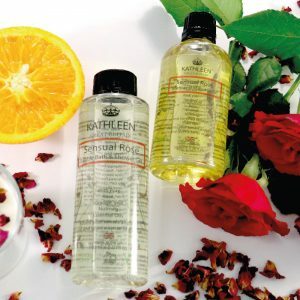 Check out more of Kathleen Natural beautiful products here.